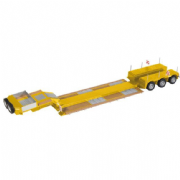 Royal Nooteboom Trailers B.V. are a specialist trailer manufacturer based in the Netherlands. 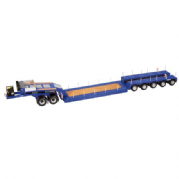 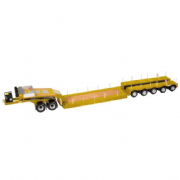 They offer a great range of highly detailed 1:50 scale models of their industry leading trailers. 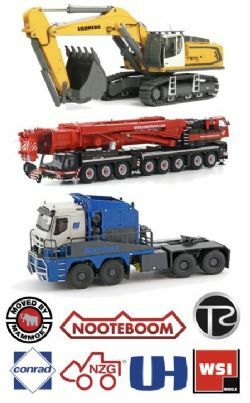 We are a real shop, run by real people who have an unrivalled knowledge of, and passion for our products..
"More than just a model shop"
© Copyright 2017-2019 DMB Models All rights reserved.